What if children have a different idea about learning? Ultimately, with no instruction, they’re always learning; physically, emotionally, and cognitively; building identity, self-awareness, and social competence through their senses, movement, and imagination. 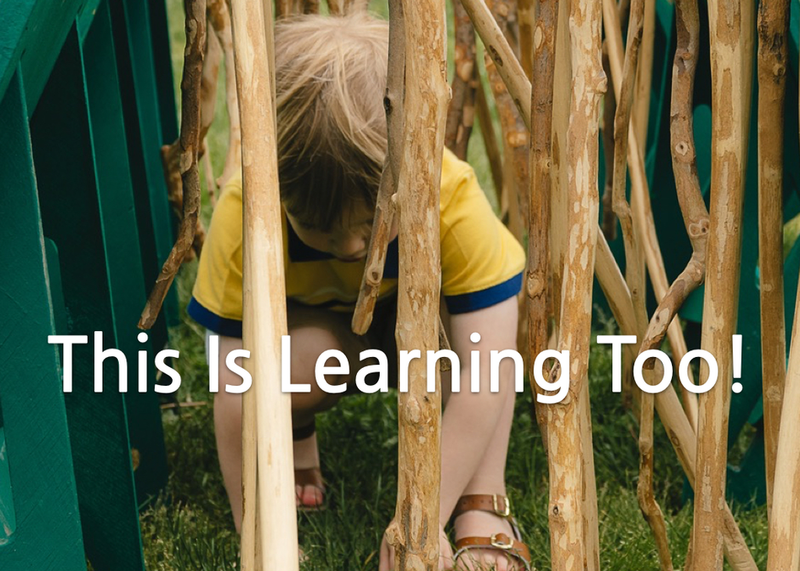 During this interactive, hands-on show, we can transform education inclusively by approaching learning the way children have tried to show us ever since schools began.